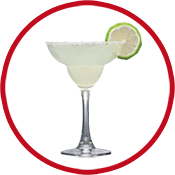 The world’s best plastic glass, bar none! 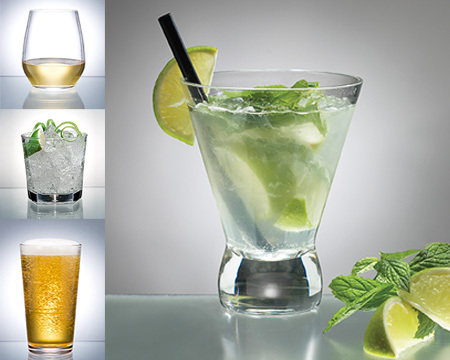 Blazun DRINKWARE by Gessner™ delivers the safest drinkware solutions to the hospitality industry. 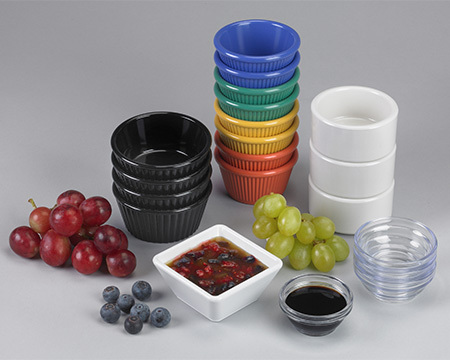 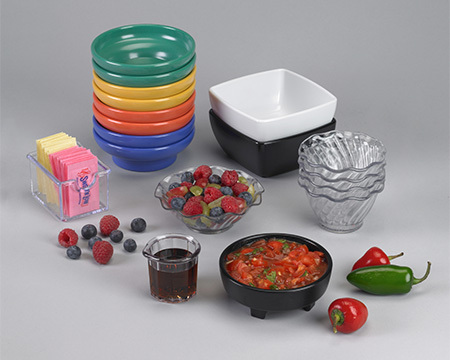 Gessner produces the most extensive line of melamine and SAN ramekins in the foodservice industry. 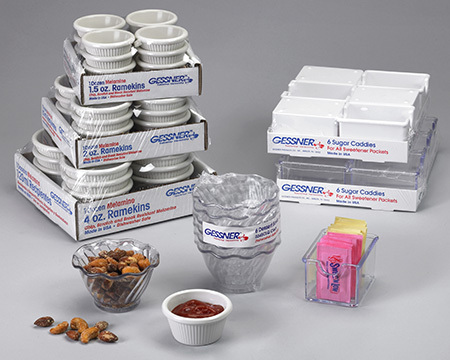 Gessner melamine and SAN smallwares make one of the most diverse product lines in the restaurant supplies industry. 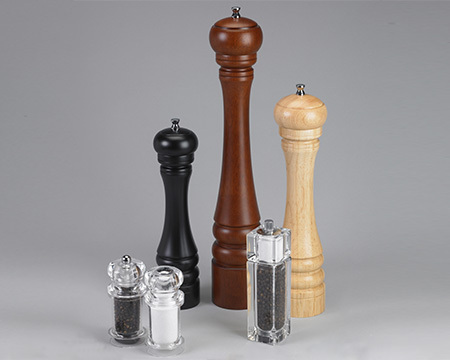 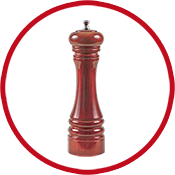 Gessner features the Mr. Dudley brand of casual and elegant peppermills, salt grinders and salt shakers. 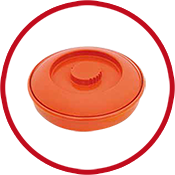 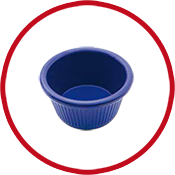 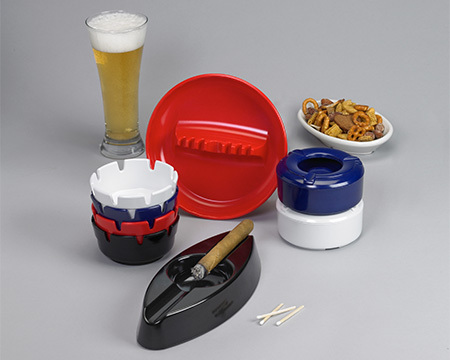 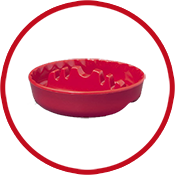 Gessner is the world’s largest producer of molded plastic ashtrays. 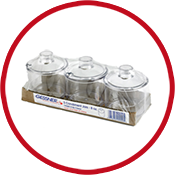 Gessner multi-packs feature our most popular foodservice items ranging from ramekins and smallwares to ashtrays.